AA5 radio sensitivity enhancements page. 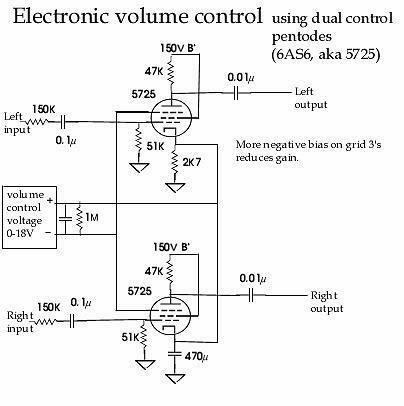 Electronic vacuum tube volume control using dual control pentodes and a remote control DC bias. 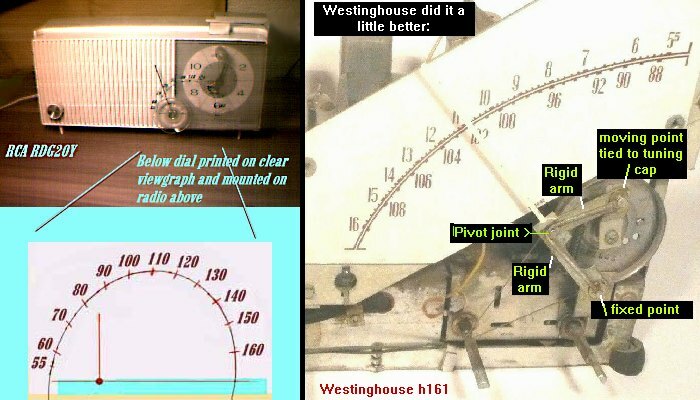 More electronic vacuum tube volume controls using common tubes: either a 6HS8 TV tube or 6BE6 pentagrid radio tubes, and a remote control DC bias. Modifying CD players so the DAC chips inside drive tube amplifiers directly without op-amp circuits. 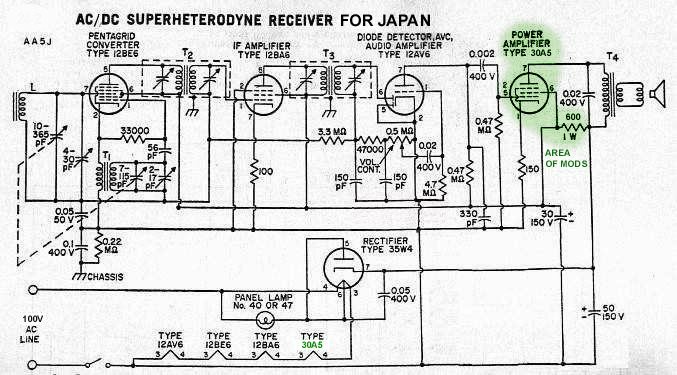 What if: Radio that never was, single tube "AA5"
Some vacuum tube Spice 3f4 models I made up. And some vacuum tube spice 3f4 models from elsewhere on the 'net. 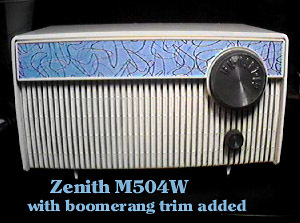 RADIO LINKS to other web sites, lots of 'em! CELEBRATING 32 YEARS ON THE INTERNET! Unix "rn" again, at 1200 baud on a VT100! With the terrible boss I had there, it was "Hell Labs"
A unix shell personal account at a commercial ISP, more "rn". wanted access to the WWW, and a web page! And back in 2008 got my own domain, wa2ise.com. Had to migrate my netcom pages to here in 2019. Guess this makes me an Internet old-timer.